Aboriginal Discs and NOTeam DGC proudly present Louisiana’s Biggest Disc Golf Tournament! This event will be preregistration only, so hurry and get registered as it is sure to sell out. Maple Hill Open Qualifying presented by Vibram – If you are playing Open, Pro Ladies, or Pro Masters, and want to qualify to play in the Maple Hill Open, please add $10 to your registration. The top 3 finishers of all players who pay to have the chance to qualify, will earn the right to enter the Maple Hill Open, one of the top 10 disc golf events on the planet! This DOES NOT include registration costs for that event. Players that already have spots available to them may not compete for these spots. Qualifying players have two weeks to register for the MHO. If the player(s) fail to register within two weeks, the next player(s) will have one week to claim their spots. There will be a Raffle, possible Skittles competition for an Innova Traveler Basket, and a $2 Ace Pot for those interested! There will be live music as usual, and a hot lunch served at the break which is included with your entry fee. We will be serving hot wings, donated by Hooters, jambalaya cooked by our very own Steve “Big Brown” Swiler, Quality P blueberry and cherry cobbler, and lots more. 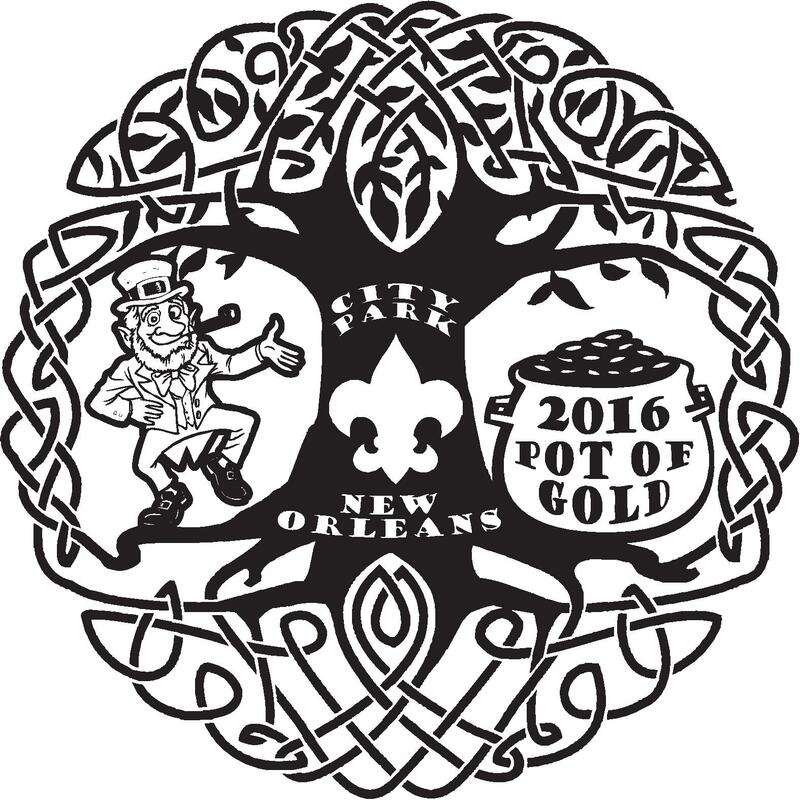 Free lunch for all players and a Pot of Gold T-shirt for all amateur division players. Tournament stamped discs will be available for sale at a discounted price while supplies last. Tee sign– $40 Your name or business will be printed on a sign at your hole being sponsored. Includes one Pot of Gold T-shirt or disc. 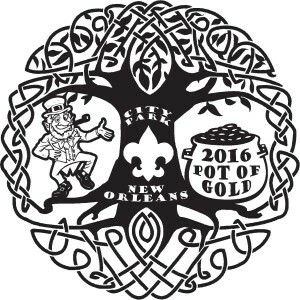 T-shirt $100 Your name or business will be printed on the Pot of Gold T-shirt. Includes a tee sign sponsorship, one Pot of Gold T-shirt and a Tournament Stamped Disc.